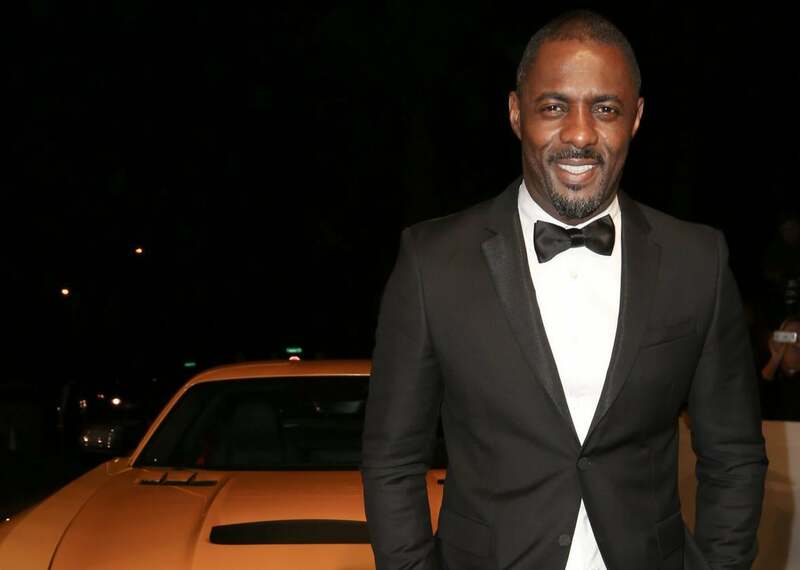 Idris Elba “too street” to play James Bond, according to Anthony Horowitz. Idris Elba Just Got Called “Too Street” to Play Bond. Here’s Why That’s Even Crazier Than it Sounds. Look at all that “street” going on there. Photo by Chelsea Lauren/Getty Images for Mercedes-Benz. To begin with: Prior to playing the legendary spy, Craig was known to play “street”—or whatever we call it when working-class white people are involved—in movies like Layer Cake and The Mother. He was even pretty “rough,” some would say. Original Bond Sean Connery, son of a truck driver, was in the Royal Navy, where he got two—two!—tattoos. I honestly don’t know what Horowitz is thinking—but here’s hoping he doesn’t have any say in the casting for the post-Craig Bond.